Following December allegations of absentee by mail voting irregularities in Bladen and Robeson Counties, the NC Values Coalition (NCVC) began to look for other signs of irregularities in absentee by mail voting in other counties in North Carolina’s 9th Congressional District (NC9). The research was conducted by NCVC’s sister organization, the Institute for Faith & Family (IFF), because it is a non-partisan research organization. IFF uncovered substantial evidence of absentee ballot irregularities and questionable conduct by the State Board of Elections in that portion of NC9 that lies within HD103 beyond the previously reported irregularities in Bladen and Robeson Counties. IFF has asked the Mecklenburg County Board of Elections for public records since December 7th and board has insisted the organization pay up to $10,000 before the board would provide redacted copies of the records. The board also has refused IFF access to visually inspect some of the records. NC Statue § 163A-1306 requires the register of absentee requests, applications and ballots issued shall constitute a public inspection of any registered voter of the county within 60 days however the County Board has refused IFF access to ballot request forms. The State Board of Elections committed malfeasance when it instructed county boards of elections to ignore the law clearly requiring absentee by mail voters to mark and affirm their ballots in the presence of two witnesses or a notary. At least 300 voters improperly marked and affirmed their ballots in HD-103 and NC-9 and many other ballots were improperly or illegally cast. Many voters and witnesses involved in these irregularities have signed sworn affidavits. Proper application of the law could result in Bill Brawley’s re-election to HD-103 and almost certainly would have increased Mark Harris’ lead in NC-9. Given these improprieties, the negligence of the now-defunct board of elections, and the clear conflicts of its past two chairmen, it is clear that the board mishandled these two elections and who knows how many others. The State House of Representatives should follow the lead of the United States House of Representative and decline to seat Rachel Hunt until it has thoroughly investigated this matter and determined which candidate won the most legal votes. The results of every close election in the State should be in question. We need your voice. 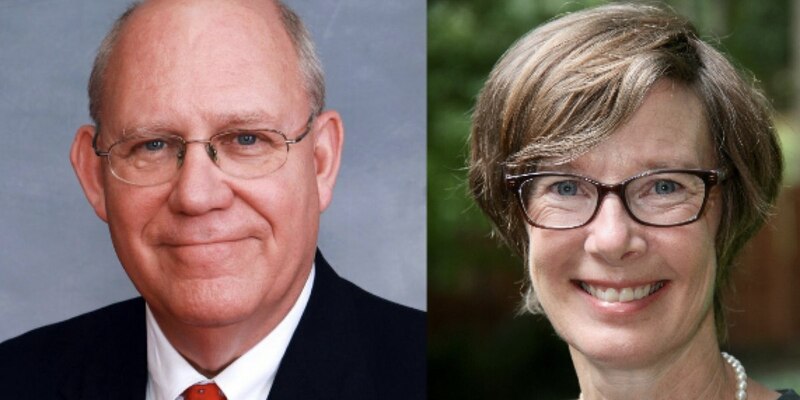 Will you join us and call on the NC House and Speaker Moore to not seat Rachel Hunt until the House conducts a full investigation into absentee mail ballot voting irregularities? Take a minute to use this click-to-contact tool to contact your Representative and ask them to give the voters of HD103 a fair and honest election!